and aesthetically beautiful with safety-featured design. 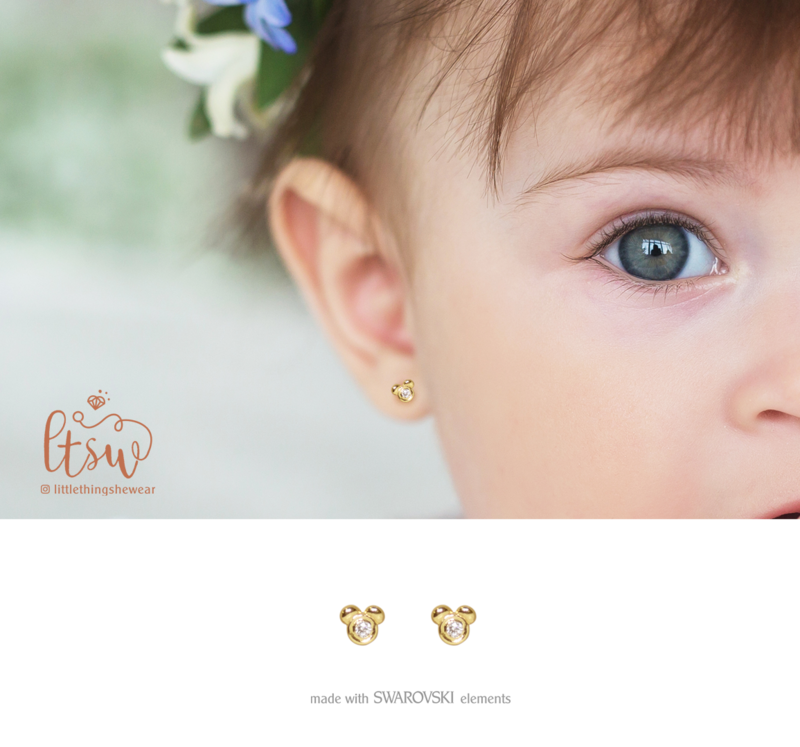 Introducing, Little Thing She Wear Made with Swarovski Material The jewelry line that c.. Introducing, Little Thing She Wear Made with Swarovski Material The jewelry lin..